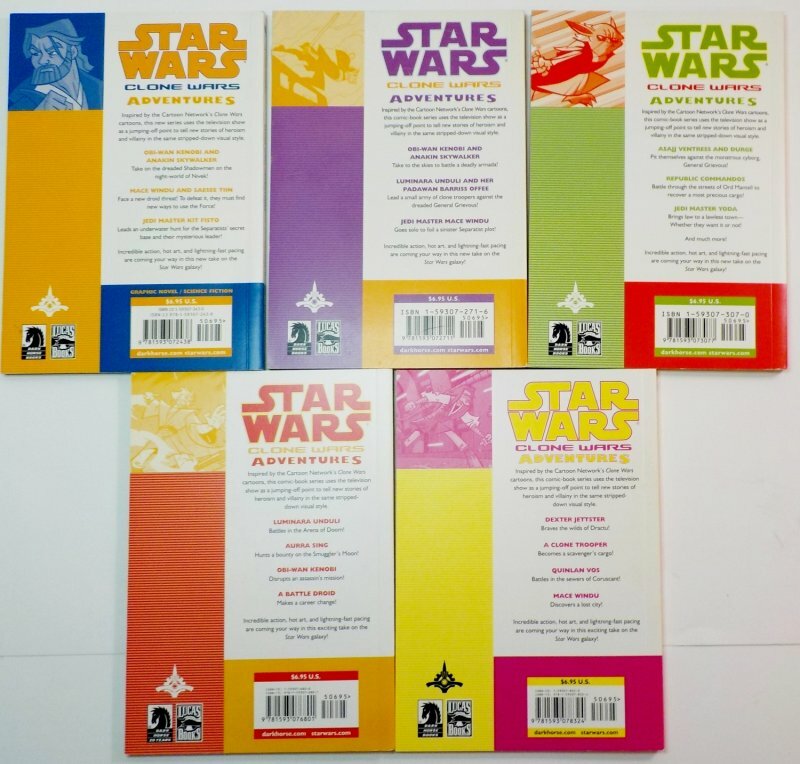 Five juvenile Star Wars The Clone Wars Adventure comic volumes by Dark Horse Comics. 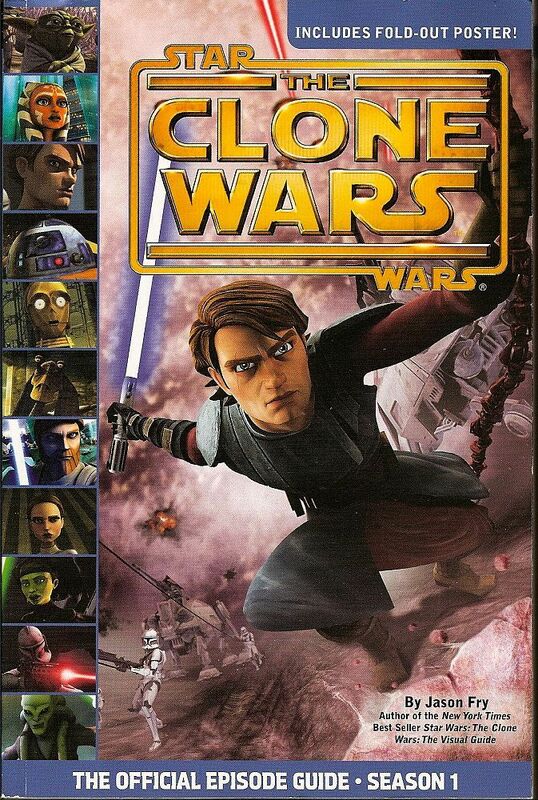 Each book has 3 to 4 different adventures taking place during the Clone Wars. 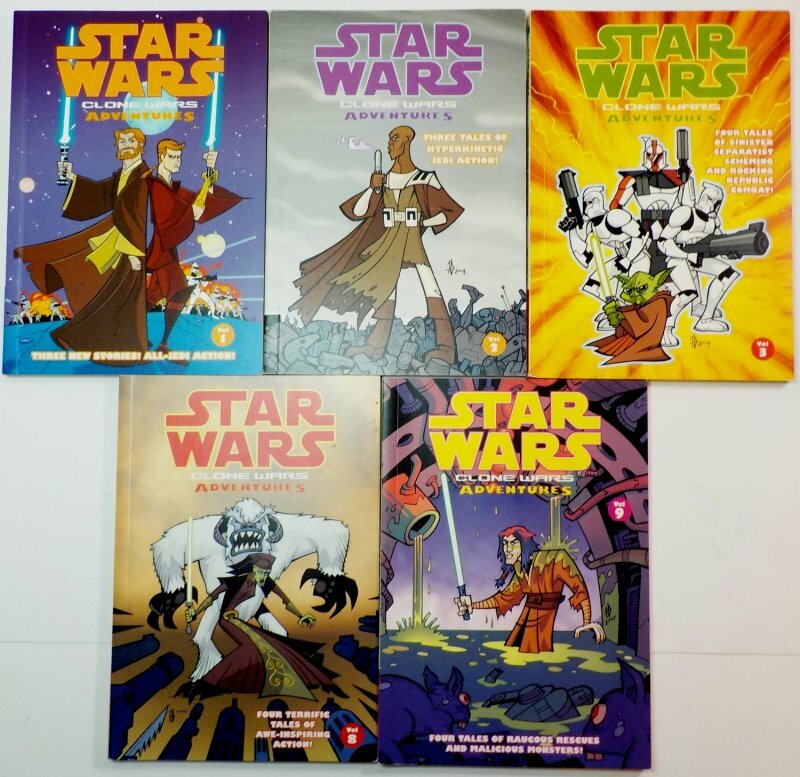 Each book has 3 to 4 different adventures taking place during the Clone Wars. Condition: Most are like new, some were never read. Varying conditions on books. Vol. 3 has small tear (taped)..still feels and looks like new. Vol 9 has spot on edge, but like new condition. 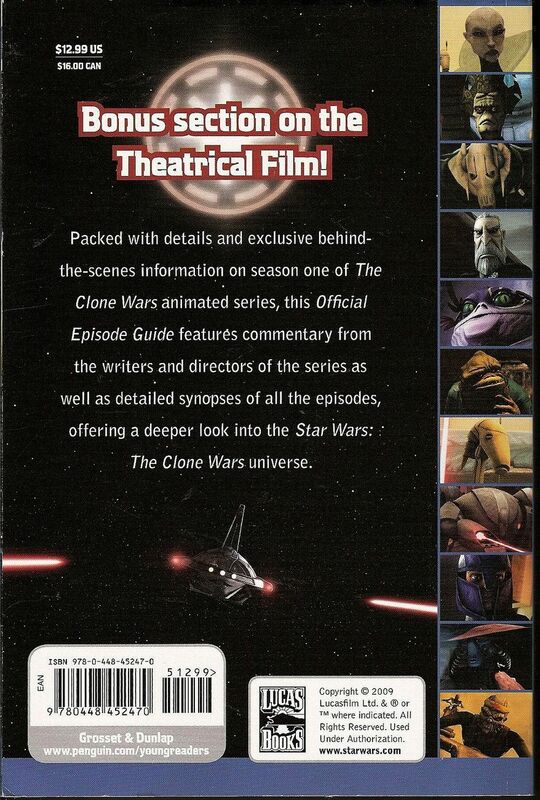 Photos of actual books, also have scans of books available.